Has a BA in philosophy (1978). 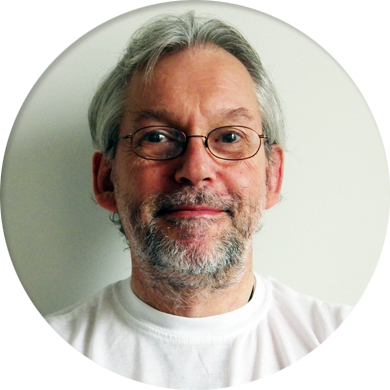 He started studying acupuncture at the New England School of Acupuncture in Boston in the US in 1980. His initial teachers were Tin Yau So, Ted Kaptchuk and Kiiko Matsumoto. Since graduation in 1982, he has practiced Japanese acupuncture exclusively, including specialty pediatric treatment methods called ‘shonishin’. 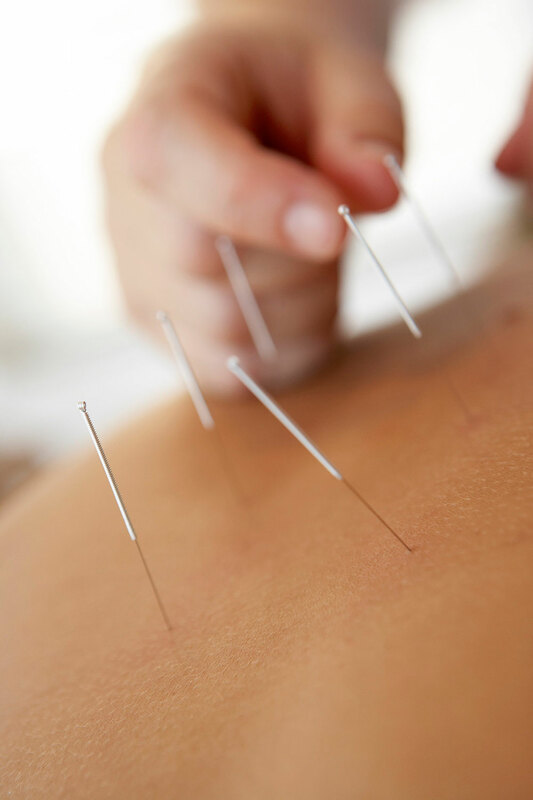 He has practiced acupuncture continuously since 1982. Has a BA in Portugese-Brasilian studies from Sophia University in Tokyo. 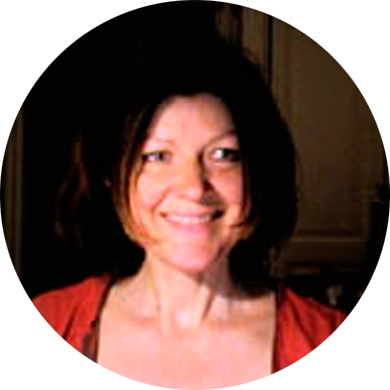 She began studying acupuncture in 1986 at the New England School of Acupuncture where she learned basic TCM and Japanese acupuncture methods. Among her teachers was Kiiko Matsumoto. 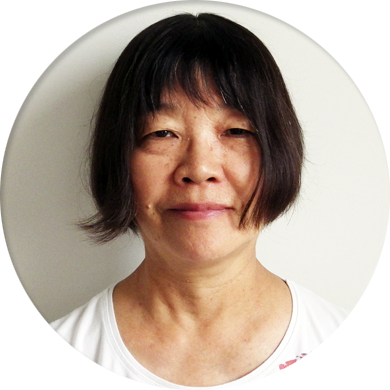 She has been practicing Japanese acupuncture continuously since graduating in 1989. She graduated in 1983 as physical therapist at the Academy for Physical Therapy ’s-Hertogenbosch. Almost directly after finishing this study she started working in a hospital and in a private practice and began the acupuncture training at Pa Kua institute. She finished the basic acupuncture education in 1987 at the European University for Traditional Chinese Medicine in Antwerp. After a working / training period in that same year in Beijing she began assisting as teacher at the EUTCM in Eindhoven and Malle. Internal problems: asthma, fatigue, burn-out, ME or chronic fatigue syndrome, low energy, stress, emotional distress, psychological problems, ear-nose-throat problems, stomach problems, intestinal problems, menstrual problems, infertility and assisted IVF, pregnancy related problems, liver-gallbladder and bladder-kidney problems, neurological problems We also treat people undergoing therapy for difficult diseases such as cancer. The treatment can be very helpful to prevent nausea and vomiting with chemotherapy and to aid in the recovery process from surgery, radiation therapy. The Japanese Acupuncture Center is located at the end of the 2nd Constantijn Huygensstraat in the AOC building, at the old Wilhelmina Gasthuis, off the Overtoom. To get to the Acupuncture Center by public transportation: From Central Station or Lelylaan Station take tram 1, get off at the 1st Constantijn Huygensstraat stop. Walk up the Overtoom and turn right onto the Tweede Constantijn Huygensstraat. From Sloterdijk Station or Amstel Station, take tram 12, get off at the Overtoom stop. Cross over the Eerste Constantijn Huygenstraat and take the Eerste or Tweede Helmerststraat take a right onto the Tweede Constantijn Huygensstraat. By car: take the Overtoom and turn onto the 2nd Constantijn Huygensstraat (see map-1), straight on until you reach the WG Plein (AOC building) (see map-2). Metered parking is available on the street, there is a parking lot in front of the AOC building.